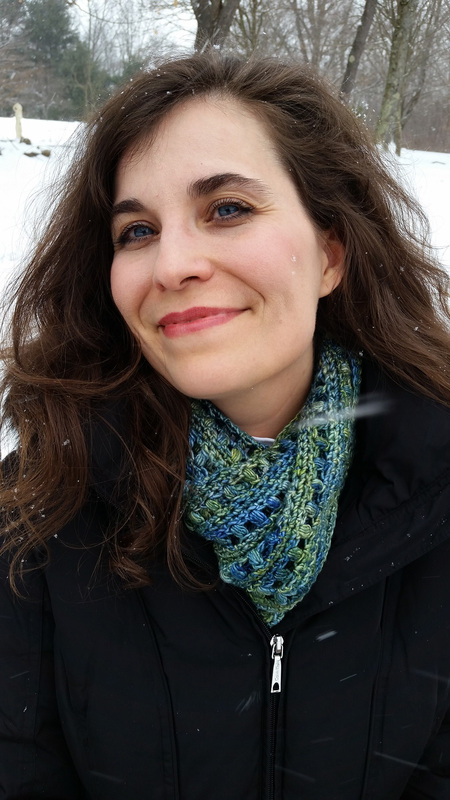 Albion, NY – Melissa Ostrom, known to many as an extraordinarily gifted teacher of English Composition at the Albion Campus Center of Genesee Community College and also known as a widely published short story writer, is now being recognized as an accomplished young adult fiction author. 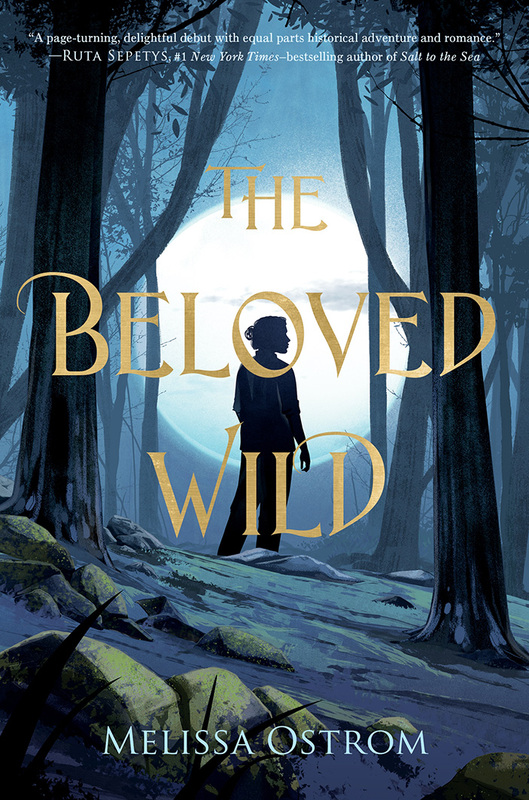 Melissa, who lives with her husband and children in Holley, New York, and who has taught for GCC for over a decade, has her first novel, The Beloved Wild, forthcoming from Macmillan in March of 2018. Winner of a 2008 National Institute for Staff and Organizational Development Master Teacher Award for her engaging classroom teaching style, her passion for excellence in writing, and her devotion to student success, Melissa’s reputation as an exemplary educator at GCC is well known. 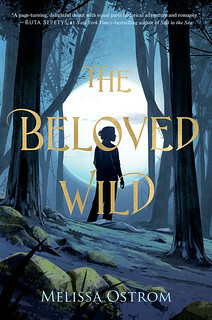 For those interested in learning more about Melissa’s writings, check out her blog at http://www.melissaostrom.com/about-melissa/, attend her upcoming talk at the Hoag Library in Albion, Thursday, April 26 ~ 7 p.m. or stop by the Albion Campus Center at 456 West Ave, Albion, NY, to sign up for her Fall 2018 semester English 101 class. The Albion Campus Center is located at 456 West Avenue, Albion. 585-589-4936.